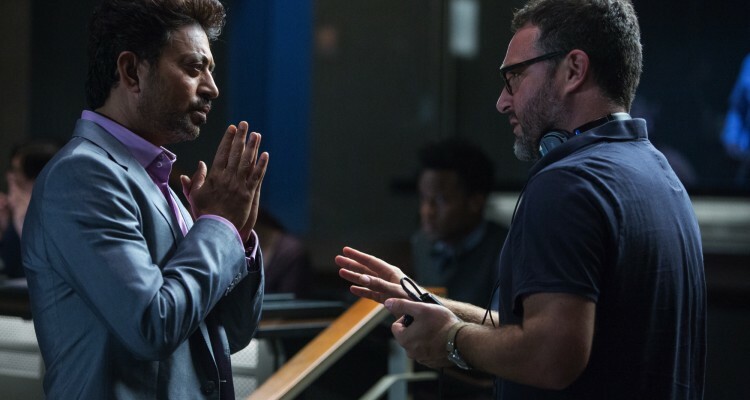 Actor Irrfan Khan, who plays Simon Masrani, the owner of the park in Jurassic World, said for his character in the film, the park is not just a means of business but also a means to educate people. Talking about what really intrigued him about the character, the Piku actor revealed that he was drawn to the billionaire’s spirit and passion. “Masrani is an entrepreneur, and he has a unique sense of morality. But, Jurassic World is not a place just to earn money. He nurtured John Hammond’s dream and truly wants to educate the common man through entertainment,” Mr Khan said in a statement. The movie, which also stars Chris Pratt and Bryce Dallas Howard, is set on Isla Nublar, the same location as Jurassic Park was set in. It is a direct sequel to the runaway 1993 hit. The story unfolds 22 years after the events of Jurassic Park in a fully functional resort on Isla Nublar that sees more than 20,000 visitors a day. The new park includes a biological preserve, a safari, a zoo, a theme park setting and unprecedented close access to real, living dinosaurs. Jurassic World releases across Indian theatres in English, Hindi, Tamil and Telugu on Thursday.